The topic of the 31st Annual Camden Conference is New World Disorder and America’s Future. PMM’s curator, Cipperly Good, will speak at a Camden Conference-affiliated event about how she understands today’s economic globalist from a historic view. 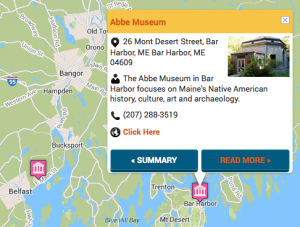 Maine’s location in the far northeast of the United States, serves as the perfect point of departure for sailing merchant ships pushed by the prevailing westerly winds and the flow of the Gulf Stream to trade ports in Europe and beyond. 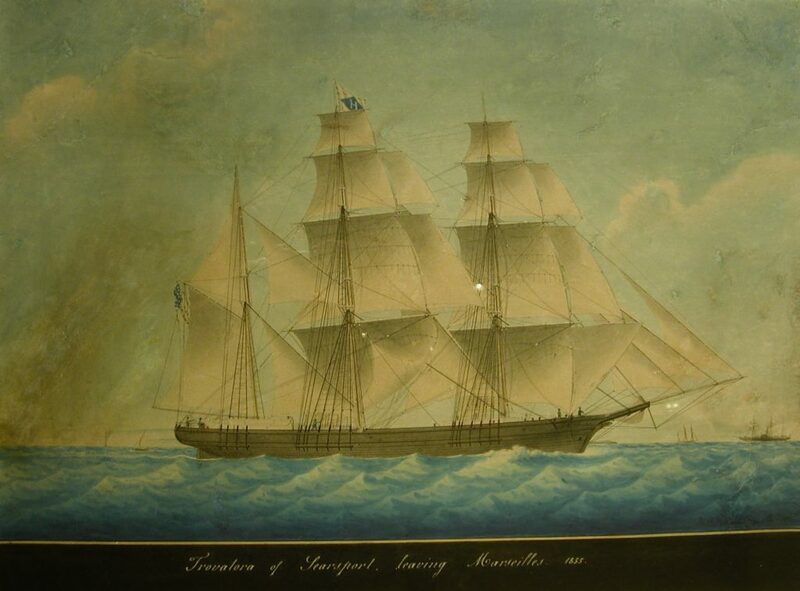 The location, coupled with our rich timber reserves for shipbuilding and a workforce adept at navigating, captaining and crewing the large cargo ships known as Downeasters, made Maine ships and crew dominate in global shipping during the last half of the 19th century. It is said that a Maine merchant marine family was as likely to see their neighbors in far off Canton, China, as back home in Searsport, Maine. This presentation will use primary source material, artifacts and images from the Penobscot Marine Museum to track the Maine merchant marine in the global market, when Downeasters were the global shippers. Maine Lobster Boat Racing: Be a Spectator! Don’t Wait for Your Ship to Come In, Build it Yourself! © 2019 Experience Maritime Maine. All rights reserved.